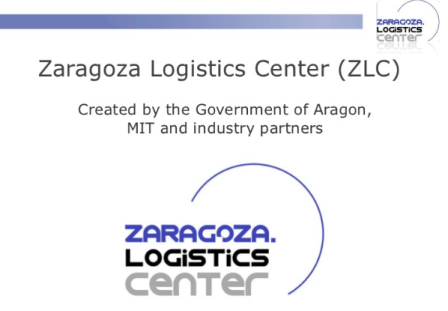 Brief Description: Zaragoza Logistics Center (ZLC) currently provides a number of scholarships each year for students of the MIT-Zaragoza Master of Engineering in Logistics and Supply Chain Management (ZLOG) program. Zaragoza Logistics Center and the MIT-Zaragoza International Logistics Program will award scholarships in the academic year 2017 – 2018 for candidates from Africa who can show an extraordinary potential for leadership and professional success within the area of Logistics and Supply Chain Management. Quality of the proposal: presentation, writing, punctuality in the application, etc. (5%) Applicants will be notified by e-mail of the outcome. The scholarship holder will receive an award letter.